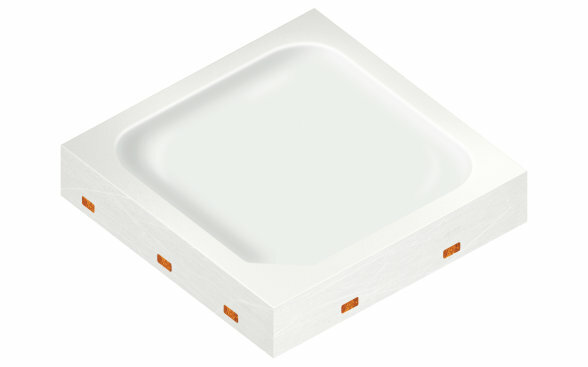 The proven, innovative DURIS® S 5 family consists of various white and colored medium, mid-power LEDs with the standard 3030 dimensions and excellent efficiency, offering manufacturers and designers great versatility and flexibility. 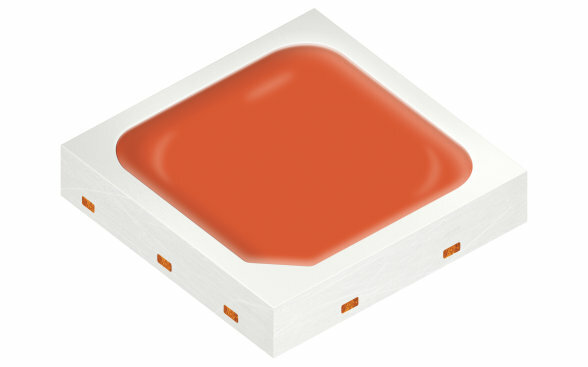 DURIS® S 5 white provides flexibility in forward voltage and luminous flux with high lifetime even at high temperature. 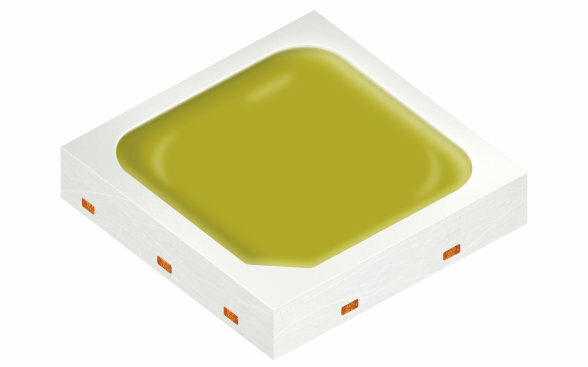 Optimized phosphor, lead frame and chip design lift the LEDs to a new level of performance. 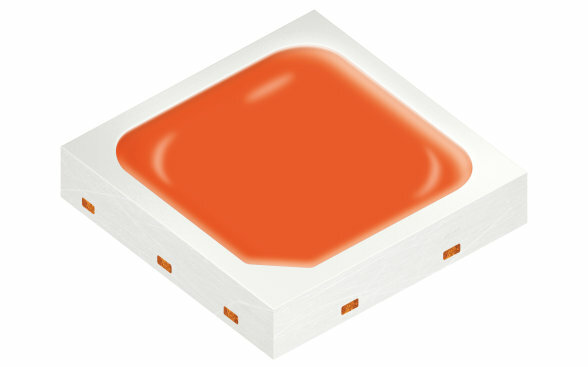 DURIS® S 5 is also available in seven color versions, offering exciting and efficient opportunities for innovative applications and designs. 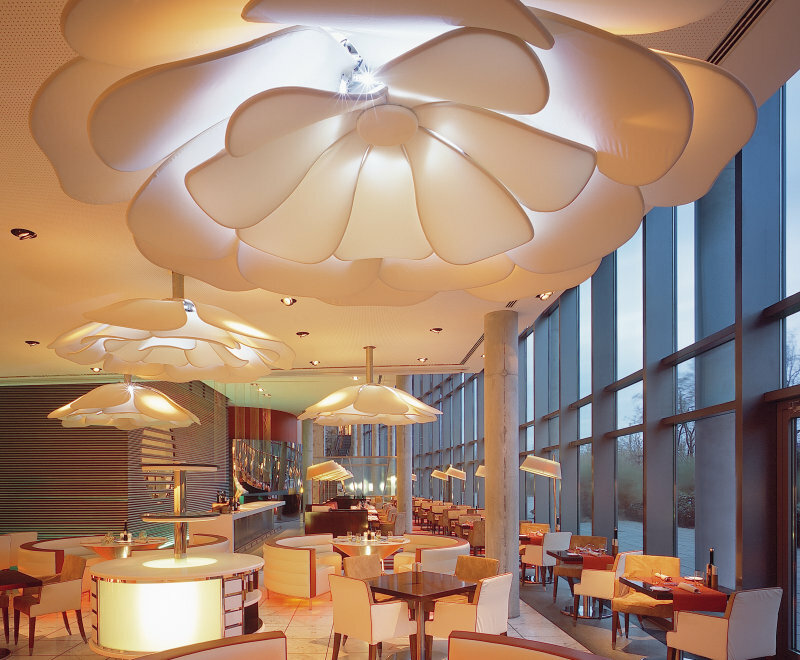 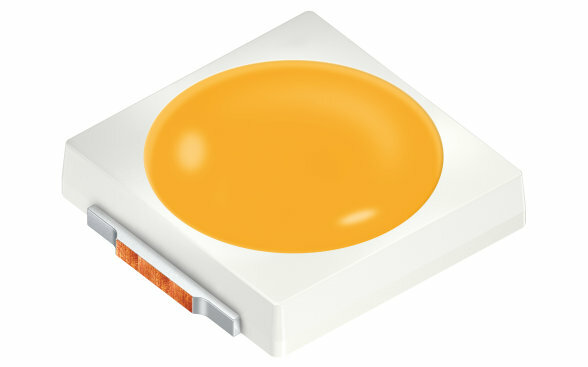 Thanks to OSRAM innovation color chip UX:3 & TF, all colors achieve state of art efficacy and brightness. 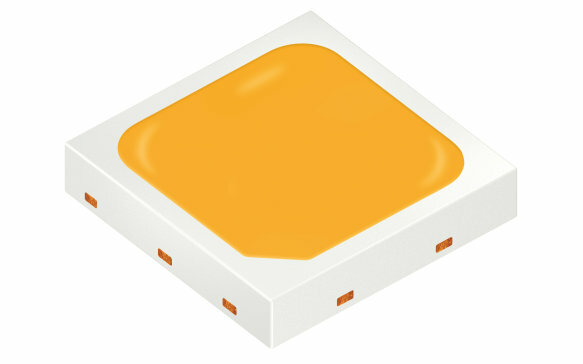 All these colors enable less LED usage and smaller PCB design, and thus cost savings in assembly.